Our mantra for over 40 years, borrowed from writer, artist and philosopher John Ruskin, is that “quality is never an accident; it is always the result of intelligent effort”. It’s an ideal we don’t take lightly. 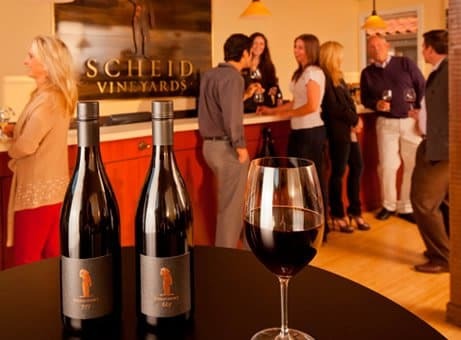 Our Carmel Tasting Room is a warm and inviting haven to taste an array of Scheid Vineyards wines. 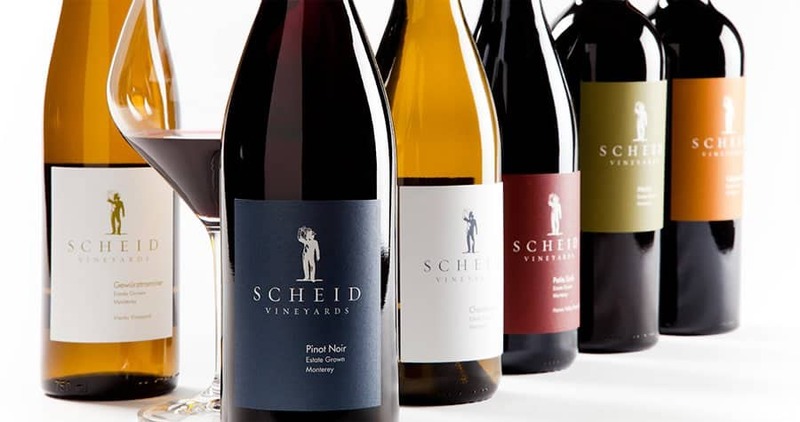 Discover our wines, vineyards, and the wonderful diversity of the Monterey growing region while enjoying our estate grown wines. 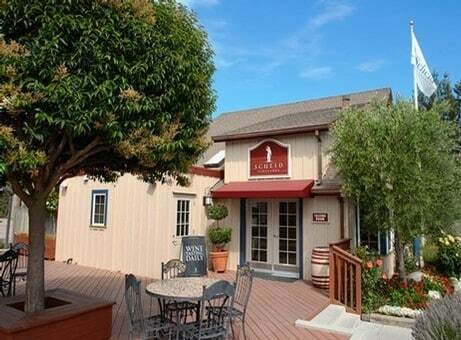 We host a number of events each year at our tasting rooms including educational and wine pairing events. Our tasting menus change every month, so stop in often to experience the full breadth of our wines.